There truly is no limit to HOBY leadership. Whether an eager first-year student, an aspiring sophomore, a seasoned junior, or a graduating senior; there’s a leadership program for you! Working with youth across the state to educate and refine leadership skills, HOBY’s goal is to help empower, lead and excel our future leaders. Below you will find brief descriptions of the various programs available to high school students across the state. Links are provided for further details and testimonials. Volunteer opportunities exist through all of the programs below. 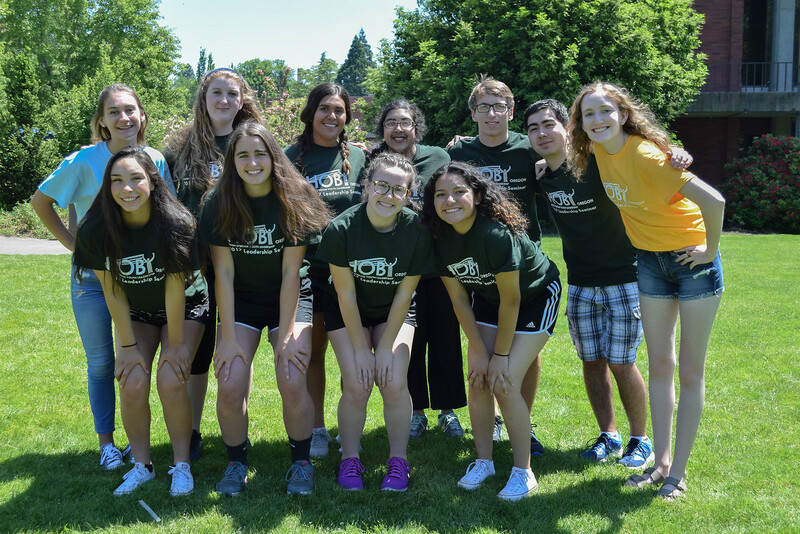 The 2019 HOBY Oregon Leadership Seminar will be held May 24-26th at Willamette University in Salem, Oregon! The 2019 World Leadership Conference will be held July 20-27, 2019, at Loyola University Chicago in Chicago, IL. Contact president@hobyoregon.org for more information regarding how to bring a CLeW to your high school.